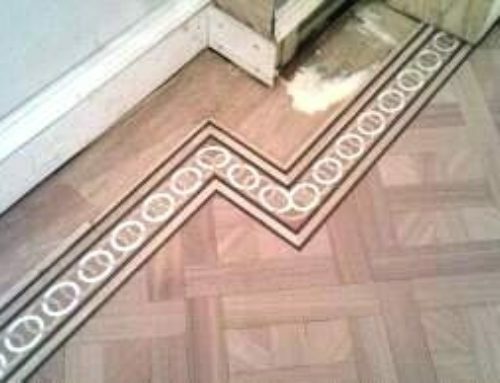 When we fit or stain your floor we can choose products that will give you any colour you want. Our fitted boards therefore come in a wide range of wooden floor colours. Even if you have an existing floor in place, the choice of sand grade and stain, paint or oil can significantly alter the colour and luminosity of the finished floor. 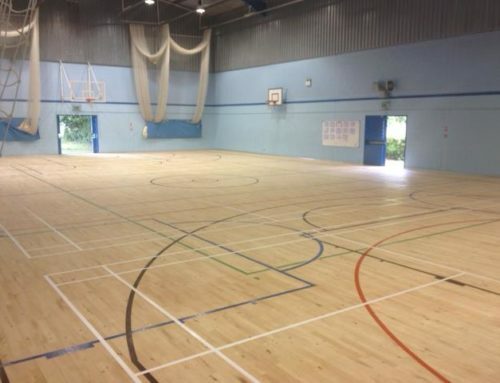 As floor fitting and staining experts with years of experience and expertise, Quicksand Flooring advise on commercial and domestic flooring work across the London and Essex areas. 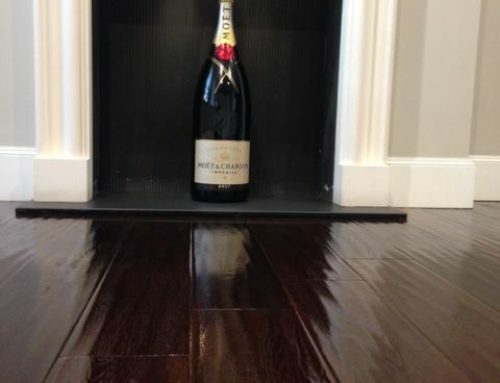 We can help you transform your business or home with simply beautiful hardwood floors in the best colours! At Quicksand Flooring, we offer a wide range of wooden floor colours from bleached white to deepest darkest black and everything in between. 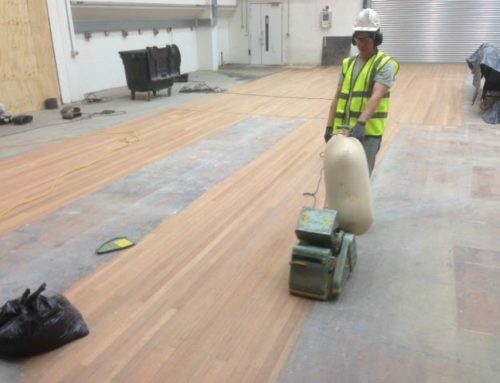 A high quality UV cured oil is used to colour and protect the boards. This means the colour will be reliable, stable and the floor low maintenance as a result. 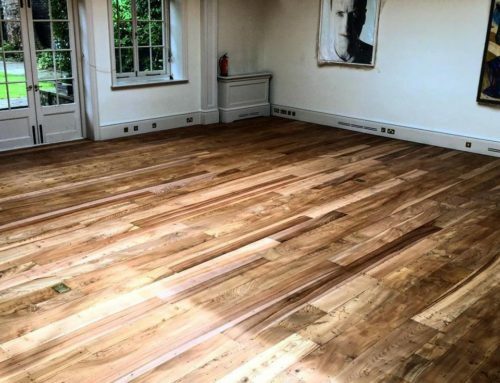 We can advise you on the right combination of boards, stains and finishes and provide example wood swatches to ensure you always make the best choice for new or existing floors.